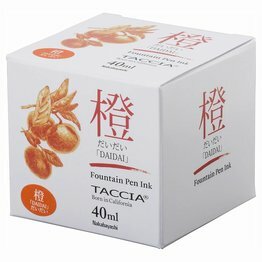 Diamine Anniversay Ink Collection! 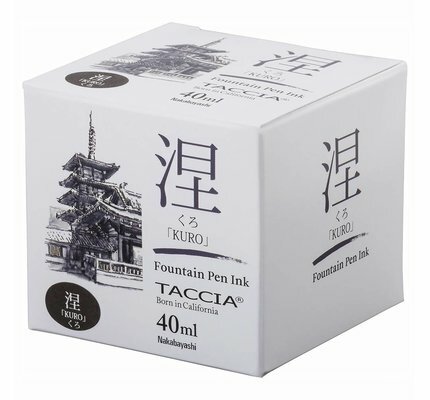 This Silver Fox fountain pen ink comes in a 40ml triangular glass bottle. 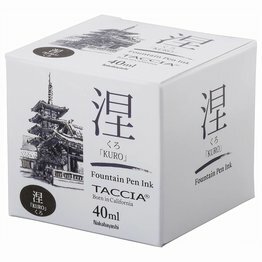 Diamine Anniversay Ink Collection! 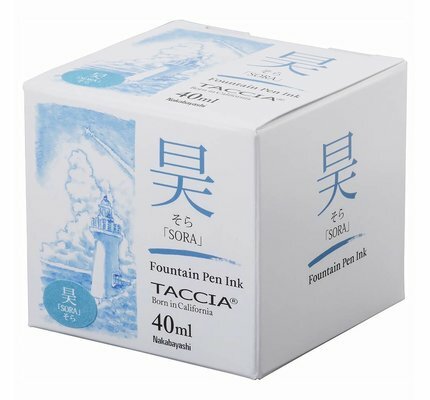 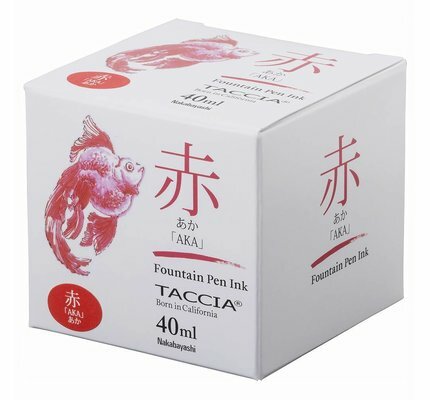 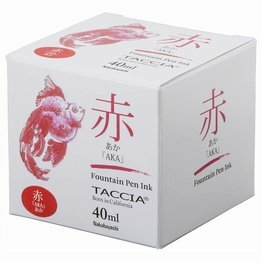 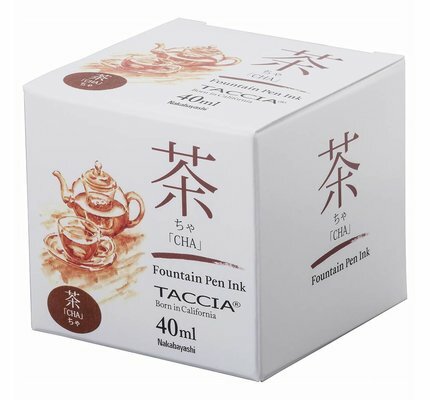 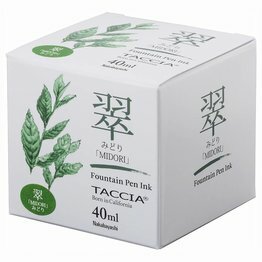 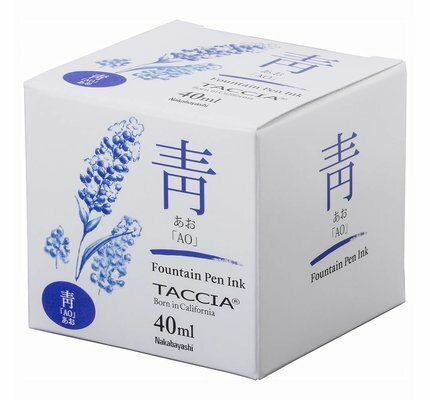 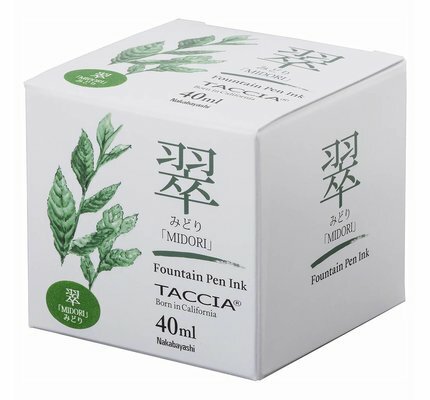 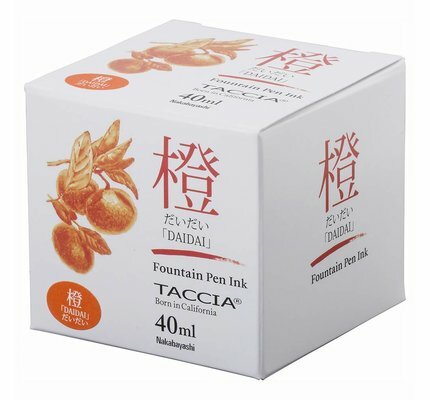 This Safari fountain pen ink comes in a 40ml triangular glass bottle. 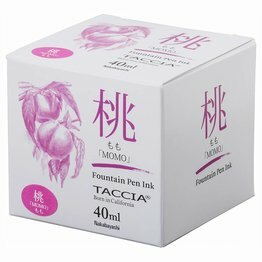 Diamine Anniversay Ink Collection! 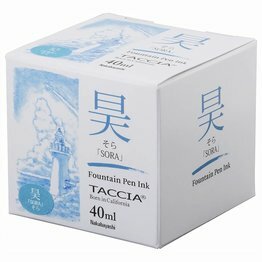 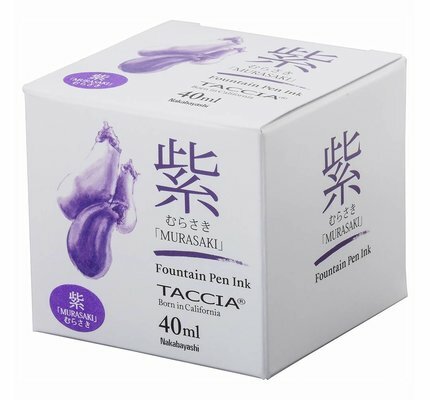 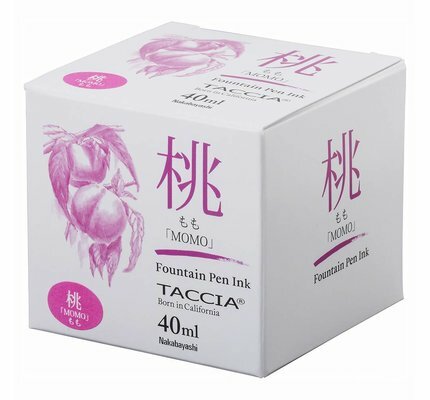 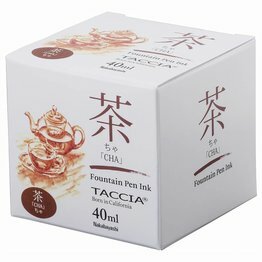 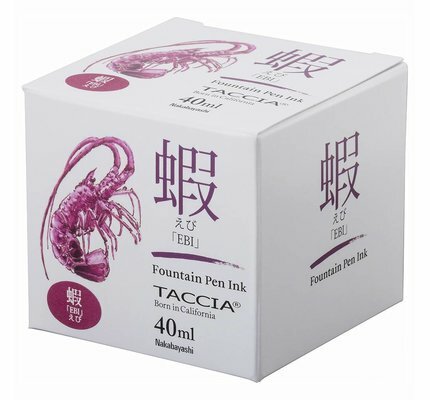 This Carnival fountain pen ink comes in a 40ml triangular glass bottle. 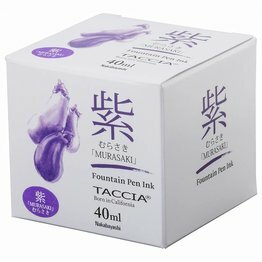 Diamine Anniversay Ink Collection! 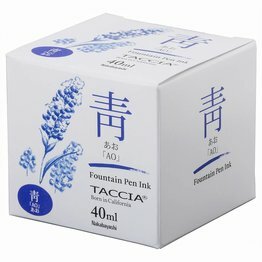 This Blue-Black fountain pen ink comes in a 40ml triangular glass bottle.